How To Use A Regular Deck Of Cards As Tarot Cards? 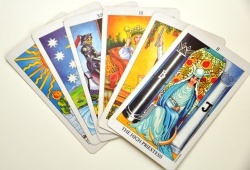 Home // Free Tarot Card Meanings Online // How To Use A Regular Deck Of Cards As Tarot Cards? Europe explored the playing cards. However, Tarot started out as the card game, utilizing the regular deck of playing cards with additions, and then they evolved into Cartomancy in the late 18th century. 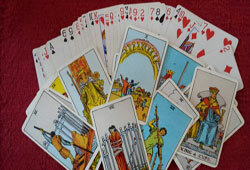 According to the popular belief, Cartomancy is divining the future via the cards. 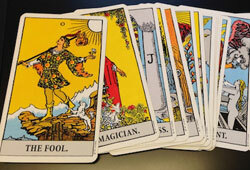 Of course, we are able to do a Tarot reading with a standard playing deck that we may buy at any department store. Get a Reading The Future With Playing Cards! Each corner around the world owns a different “standard” deck of cards. Thus, we should pick the one in our region, or the pack we are most familiar with for our Tarot card reading. We might make use of any layout with our regular deck of cards. A 3-card spread is known as an easy and straightforward one for beginners. The first card makes its symbol for the past, the second one stands for the present while the third one represents the future. We may also do a daily reading through drawing 1 card from the deck. Please choose a moment when we shall not be disturbed and an area with few distractions. Don’t forget to unplug our telephone, and turn off the TV and stereo. Next, light a white candle or burn our favorite incense. Take a few minutes to breathe deeply and think of the question we like to ask the cards. Tipsto Do Tarot Reading for Yourself Available HERE! It is time to shuffle the regular deck till we feel that the cards tend to be sufficiently mixed. Lay the playing cards out like a fan on our table. 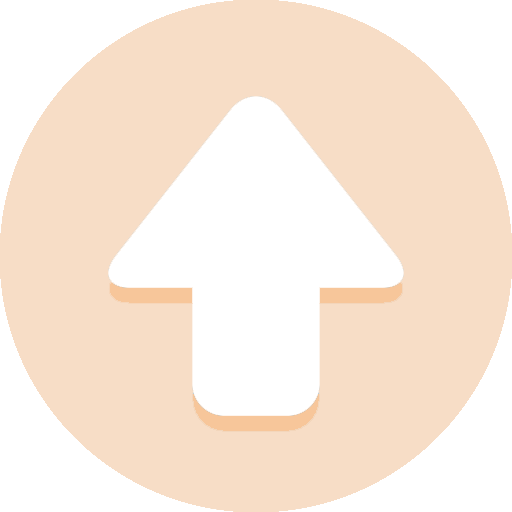 Remember to form our spread via picking the number of necessary cards. Turn these cards over one by one in the order required by our spread. Yes, we need to keep our inquiry in mind once doing these tasks. The suit of Diamonds corresponds to the one of Pentacles in Tarot. The suit of Clubs is represented by the one of Wands in Tarot. The suit of Spades represents the one of Swords in Tarot.